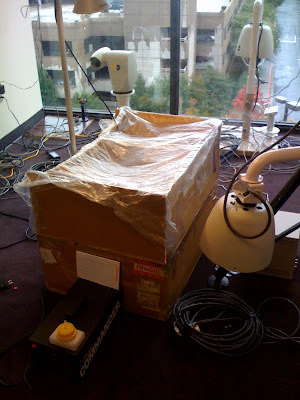 You don't want to be in that box...trust me. 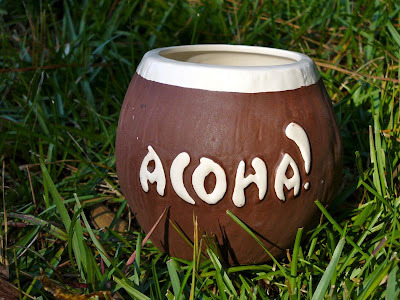 Saturday Tiki Find - Aloha! 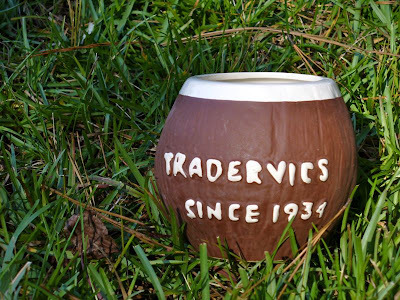 A nice Trader Vic's Aloha coconut mug. I don't have any exactly like this one. This one has a "Trader Vic's" stamped in black paint on the bottom. 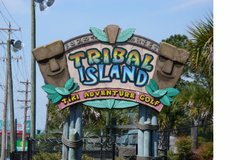 I couldn't really get a good picture of the bottom but there are some good examples on Ooga Mooga. I need to do some more research and see if I can put these in chronological order. 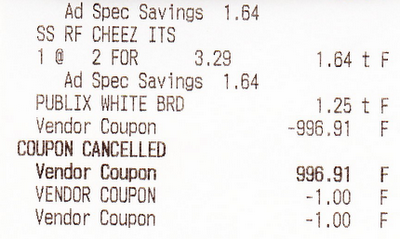 I had a REALLY GOOD coupon at Publix today.